The window is one of the most essential components of your home. 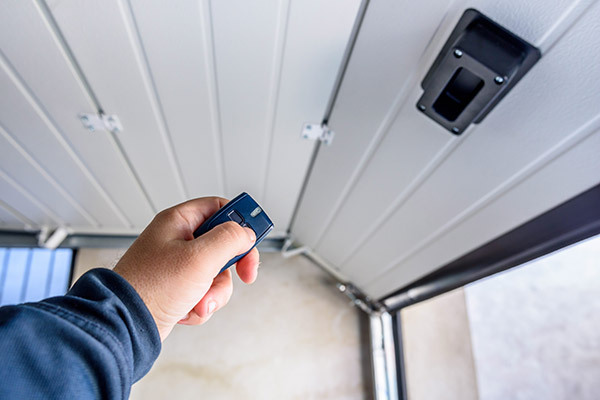 When a potential buyer looks at your house, they may see many different areas from the front door to the siding. However, it’s just as important to think about windows as the soul of your home, casting out your house’s beauty and elegance to anyone who looks at the exterior. Similarly, indoor windows are just as important since they need to mesh well with the overall look of the home. 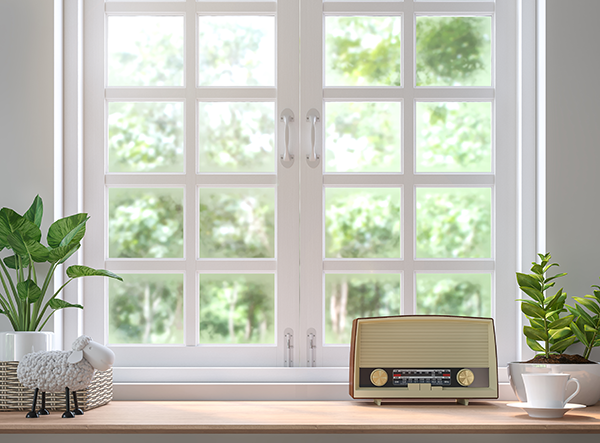 A window plays many roles inside your home. First of all, if it’s a functional window, it will be able to be opened up and allow air into the home. This source of natural ventilation can be important in certain areas like the kitchen. When moisture builds up from cooking on a hot stove, it can fog up the windows and cause window seal failure. 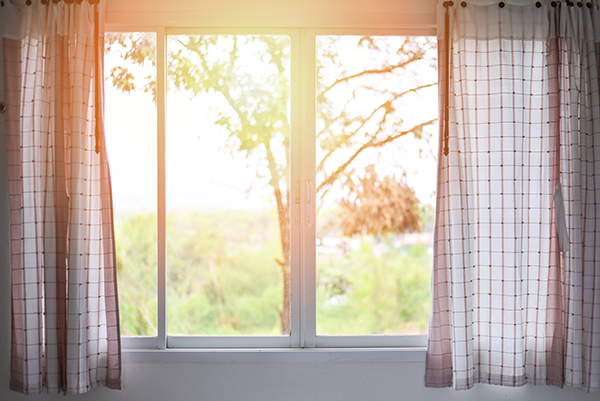 Furthermore, in areas where you don’t spend a ton of time, opening up the window for natural ventilation can help the air to circulate and get rid of a dusty stagnate smell. Windows can also serve as an egress in the event that you need to exit out for safety reasons. Lastly, windows allow for natural light to come in. If you’re in a room where you spend a lot of time, you may want natural light to filter in so that you don’t always have to turn on lights. Allowing natural light to come in is another way of making a room look larger, too. There are several different grid styles for you to choose from for your windows. Be sure to think about the overall style of your home. Are you going for more of a modern look or rather a traditional feel? Thinking about these considerations will help you to best choose. There’s always a bit of room for creativity, but keeping in line with your home’s style and your budget will simplify the choice for you. Colonials tend to have pitched roofs, traditionally styled interiors, and many windows. They also often have brick or stone fronts which give a rich feeling. Colonial windows are often double-hung windows with the panes of glass separated by what is known as a muntin. Most of the time, the windows are separated into a group of six panes. If they’re double-hung, it makes a total of 12 panes. This grid style is classic and traditional and allows for a ton of natural light to come into the room. In living rooms and in front of the home, it’s a perfect look and allows lots of light to come into an area where you may entertain guests or spend a good amount of time. Another type of window grid is known as the diamond grid and is named as such because of the shape of the grid. This style is often influenced by European architecture, so it gives off a regal, rich style to it. The cottage look is very simple and clean. For this reason, you don’t have the same ornate look to windows that a Colonial home may have or a diamond grid with its European feel. The cottage house will have a double-hung window that has two panes of glass with a muntin separating them. The window sash will separate the top and the bottom windows. Victorian-era style homes are known for their rich, luxurious feel. Ornate and embellished windows were a staple of Victorian decorating. The grids of these windows are thus beautifully crafted diamond patterns on the top. On the bottom, a full-glass panel was often seen. Of course, with the rich feel to these homes, colored glass was a favorite. To make these windows pop, even more, you can add fanlights over the window allowing them to truly sparkle. The style of a grid for Craftsman-style homes is sometimes called Arts and Crafts. The grid style usually has a full-pane window on the bottom, meaning that the window is just one large pane. It’s then set off by divided panes on top of a double-hung window. There are often no cross pieces on the divided lights; there are simply three long panes. This style of home is also known for having a beautiful long transom window that doesn’t open up but rather allows for a ton of natural light to come in. In many basements, casement windows lie at the top to allow some natural ventilation to come in. It’s also usually a requirement for basements to have an egress, so a casement window may need to be large enough to serve as an exit. In prairie style homes, casement windows are popular on main floors and in basements. A grid pattern may exist with small panes that are square shaped and have a plain center. The overall look is supposed to be simplistic and almost rustic. Tudor grids give off a British farmhouse feel. These windows usually sport a diamond pattern grid that is larger than a Victorian elegant style. Exposed timber and stucco are common on the exterior of Tudor homes, as are the classic grooves. This style is often accented by beautiful classic windows that are covered in patterns. Double hung windows are very common. 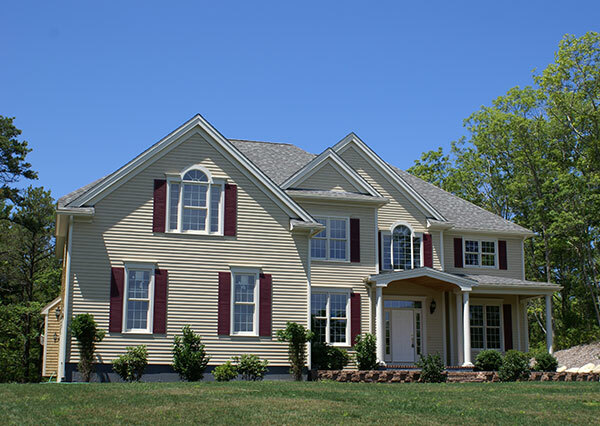 Choosing the right window grid is important for every homeowner. Whether you’re looking to sell your home or simply spruce it up by renovating certain features, it’s essential to take into consideration the various elements that make up a beautiful home. You can look at a colonial style home and choose beautifully divided grids, and you can also go for an Arts and Crafts look. For a super fancy feel, Victorian-style homes have diamond-shaped grids and even colored glass that can be accented with the right touches. Feldco is your place to go for new windows. We can provide you with any style window you would like, including windows with grids. For over 40 years we’ve helped homeowners with their window replacement projects. Get started on your window replacement and get a free quote today!